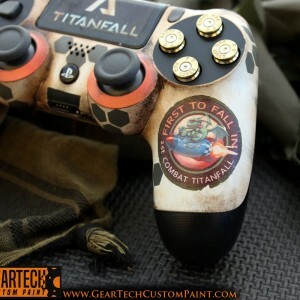 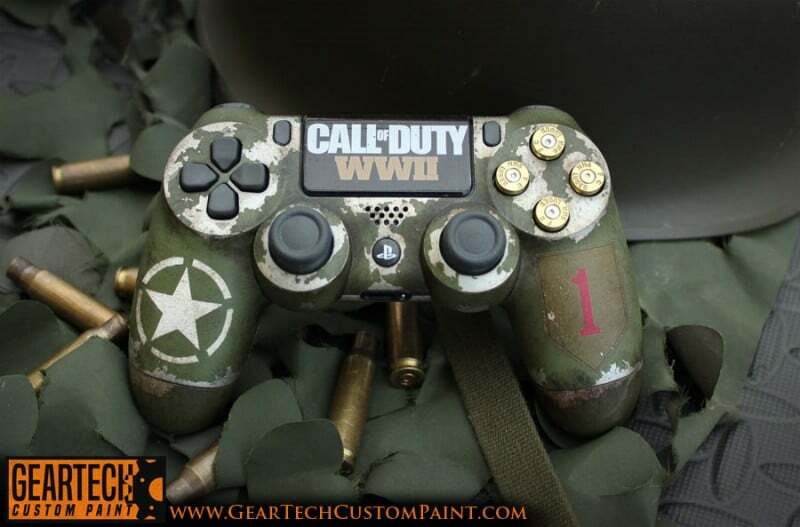 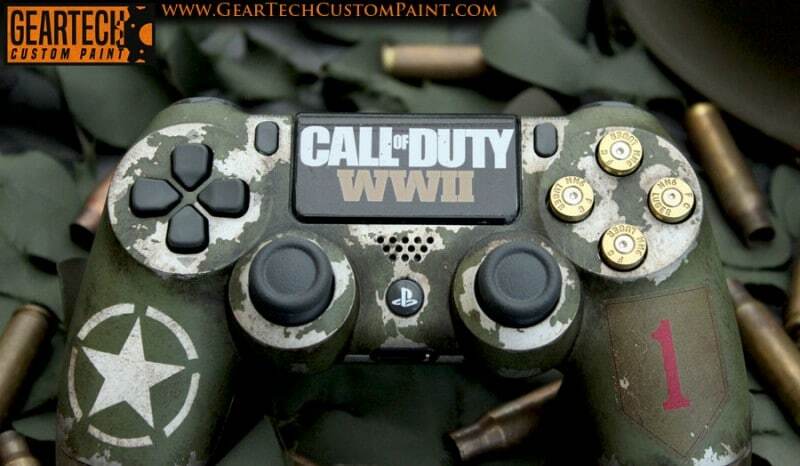 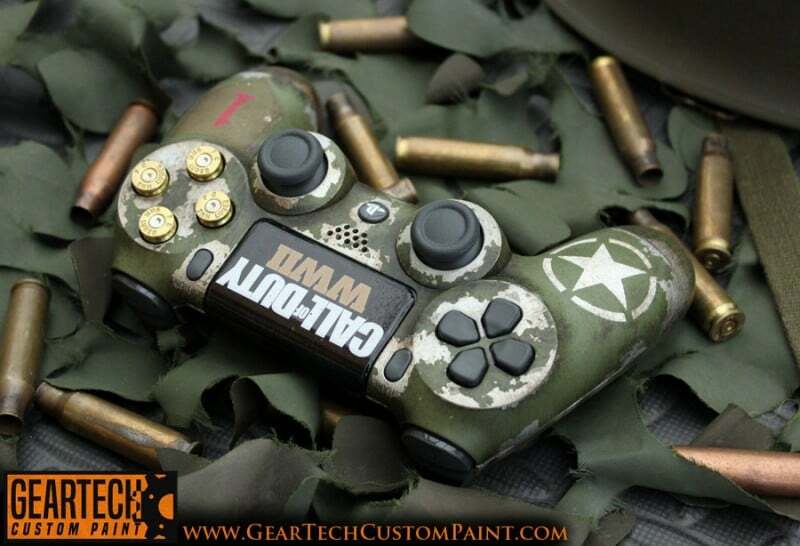 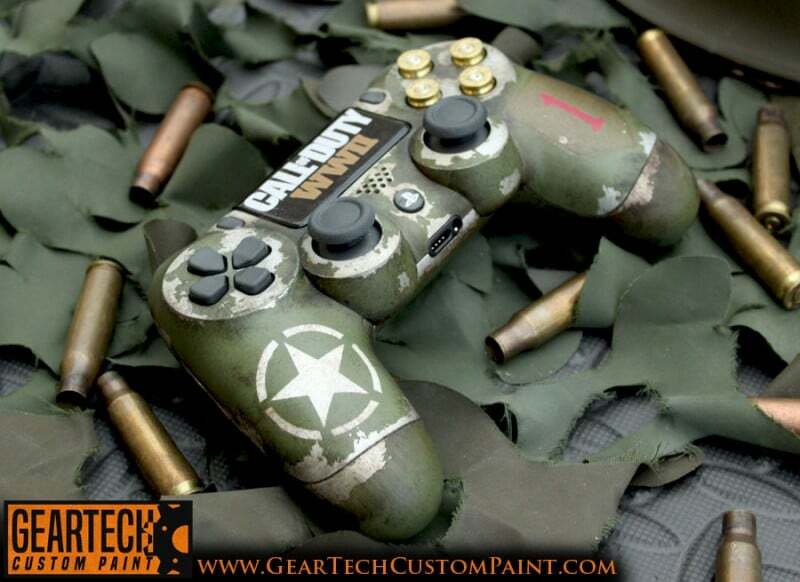 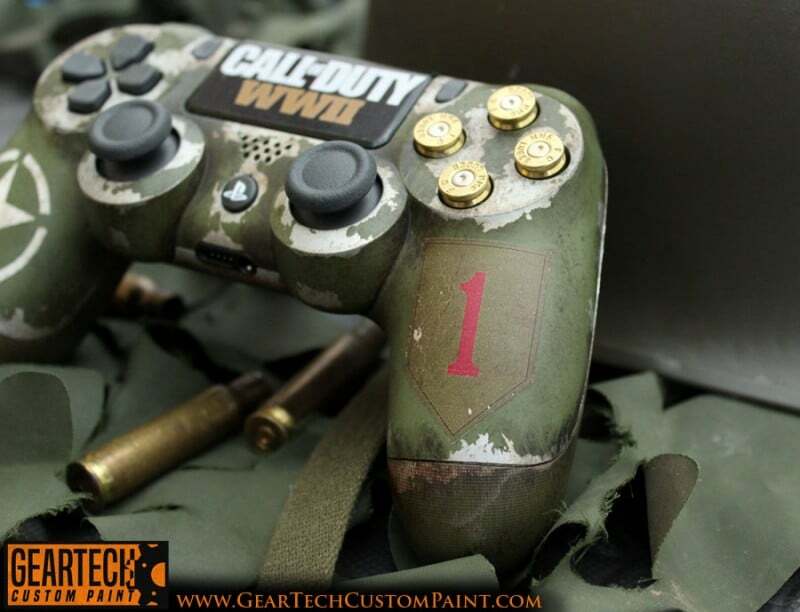 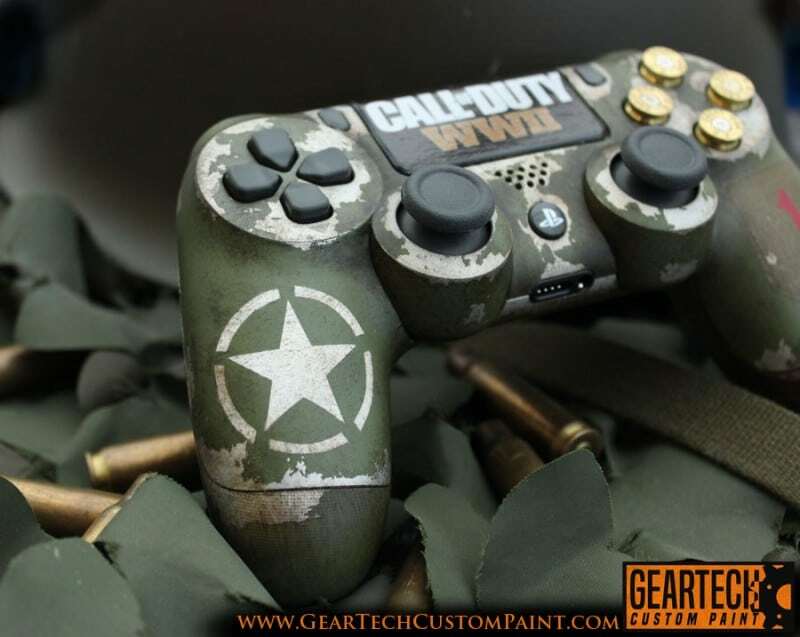 Home > Custom Console Controllers > Ps4 COD WW2 custom controller. 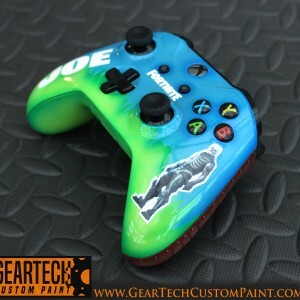 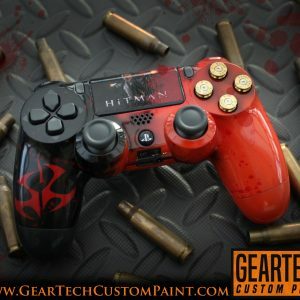 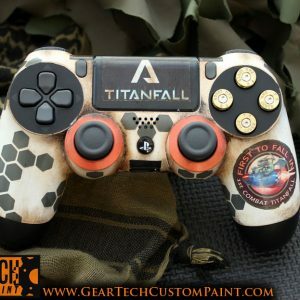 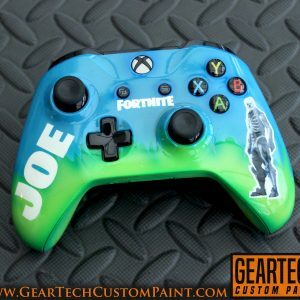 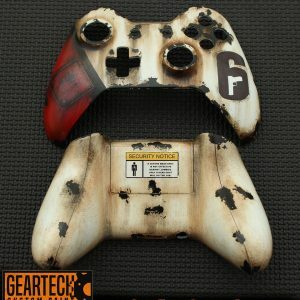 Brand new custom painted Ps4 wireless controller. 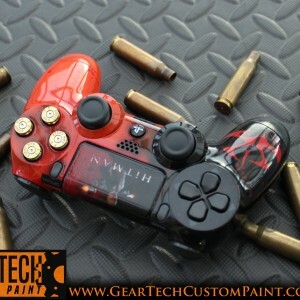 Finished in a Call of Duty WW2 theme with custom 9mm bullet buttons. 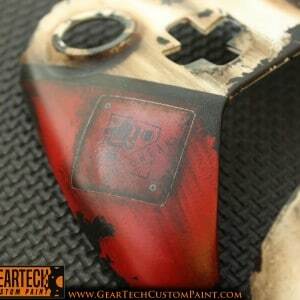 Custom decals added then aged and weathered. 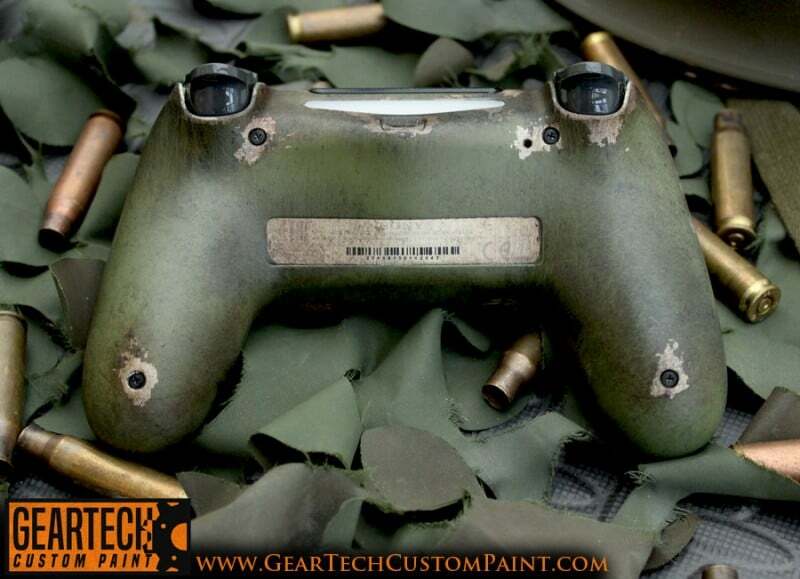 Nice satin finish to protect the paint work.